A must for professional landscape gardeners who maintain large areas and public green spaces on a daily basis. The PRO Series Zero-Turns are the strongest and most efficient line up of commercial mowers. 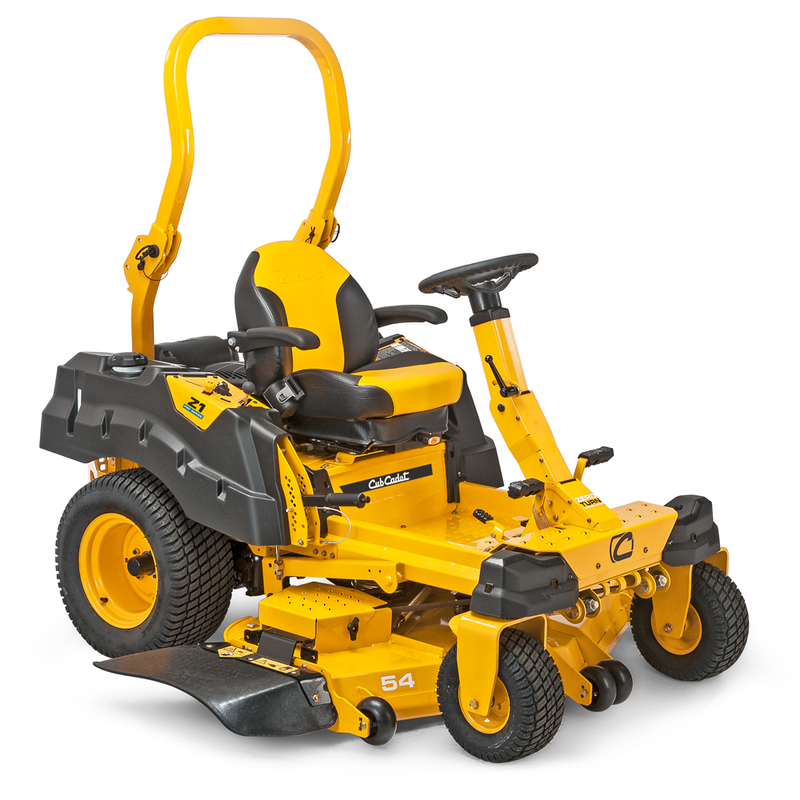 Proven by landscape professionals, Cub Cadet commercial PRO Zero-Turns provide the ultimate performance, comfort and durability. From the frame to front yoke, every part of the PRO Zero-Turns are designed to handle demanding conditions. Enjoy a smoother ride all day long with the enhanced comfort features. Cub Cadet PRO Series Zero-Turns...Work hard, ride easy. COMFORTABLE AND EFFICIENT, WITH AMAZING MANOEUVRABILITY. 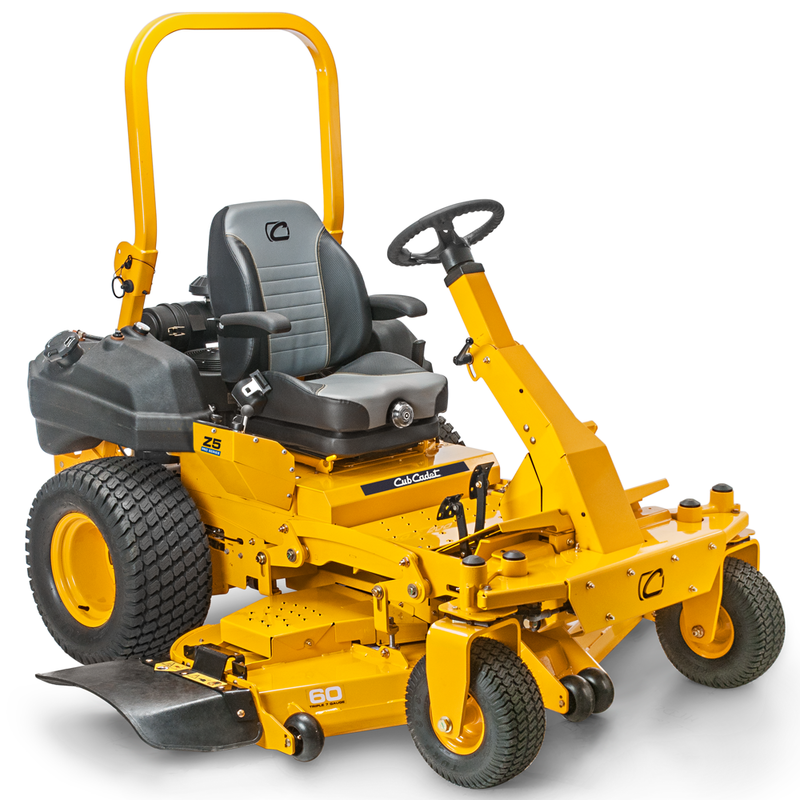 Thanks to their Kohler EFI engines, the Z1 machines are both powerhouses and ultra economical, achieving fuel consumption up to 25% lower than that of engines with comparable performance - needing less fuel and less frequent refuelling saves you time and money.The extremely durable welded mowing deck helps you achieve professional level cutting performance. Choose between the lap bar technology of the new Z1 122 with its 48"/122cm cutting deck or the steering wheel and 54"/137cm cutting deck of the Z1 137.The Z1 machines make hard work easy. Unbelievable strength plus unbeatable comfort - the perfect combination for real professionals.The new Zero-Turn Z5 152 provides market-leading performance and quality with ultimate cutting efficiency.If you expect nothing but the very best from your mower, you'll be delighted with this, the ultimate Zero-Turn mower. Amazing strength and unsurpassed comfort – the perfect combination for true professionals. Step up to greater power, higher top speeds, more comfort and a larger deck.The Z7 183 offers performance, quality and efficiency that puts other leading zero-turn mowers in the shade. 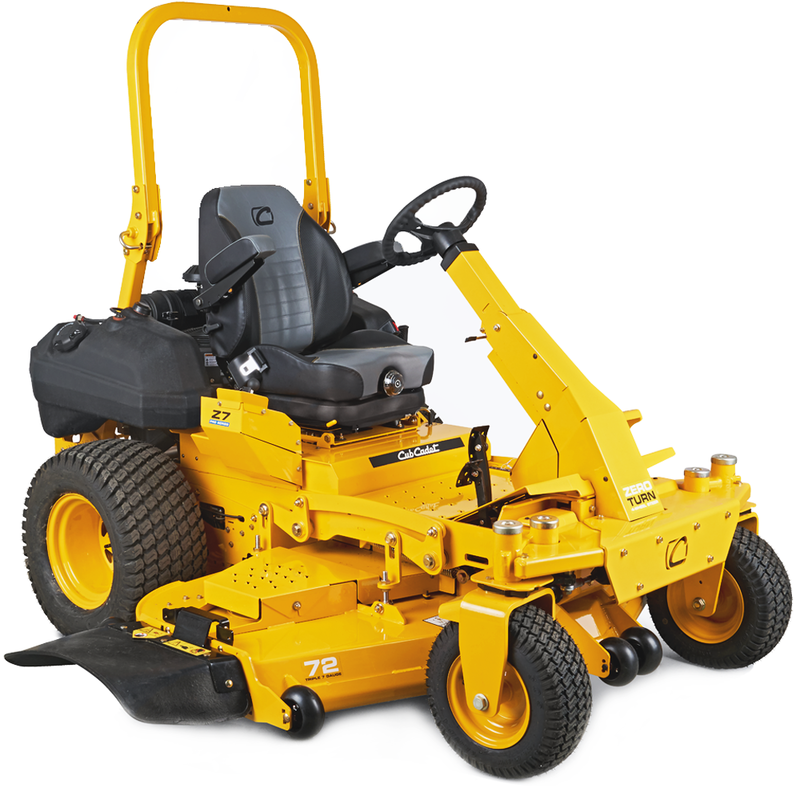 This makes the Z7 183 the absolute top model that needs much less mowing time than any other product.However much you demand from a mower we are sure you will love it.